Classes are offered multiple times during the year and are listed on the GA Referees website. To register for a class, go online to www.gareferees.com. Upgrade course R7 to R6 is offered periodically during the year. Certain requirements must be met to attend. *** Note – You must re-certify each year. Your badge must reflect the current year. 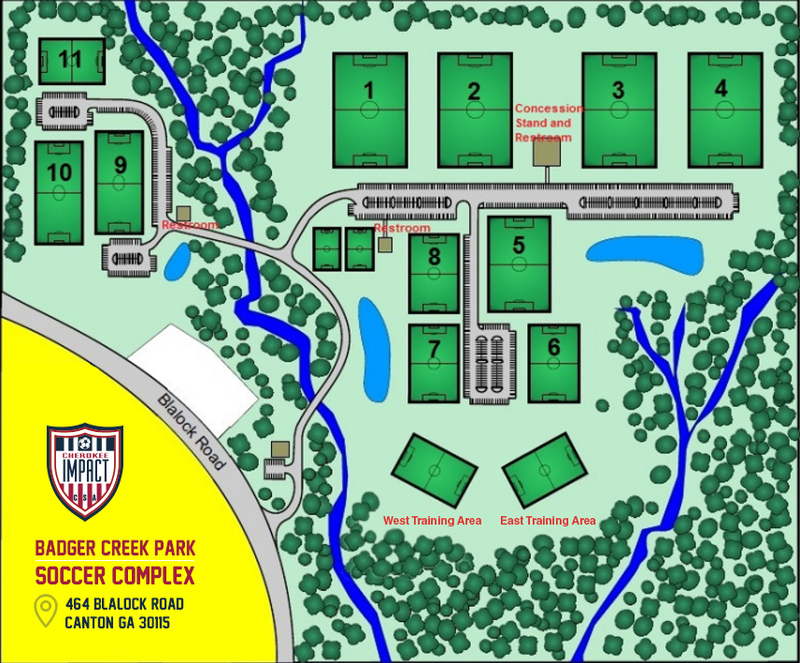 For more information about the specific courses, please visit the Georgia Soccer website. All referees are required to wear an official uniform, as mandated by the USSF. Full kits can be purchased at many local soccer shops or online, such as Official Sports. IMPORTANT: Referees must have multiple jersey colors available in case of conflict with the playing teams. Jersey colors in order of preference are: yellow, black, blue, red and green. All three referees assigned to a game must wear the same color jersey. From the moment you arrive at the field you are on duty. Our referees are expected to look and act professional at all times. 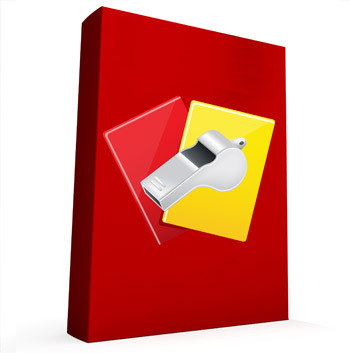 The Metro Atlanta Referee Association offers an evaluation program for all referees. The purpose of this program is to develop referees and to prepare referees for upgrade. Submitting a request does not guarantee your evaluation. We will make every effort to meet your request based on availability.